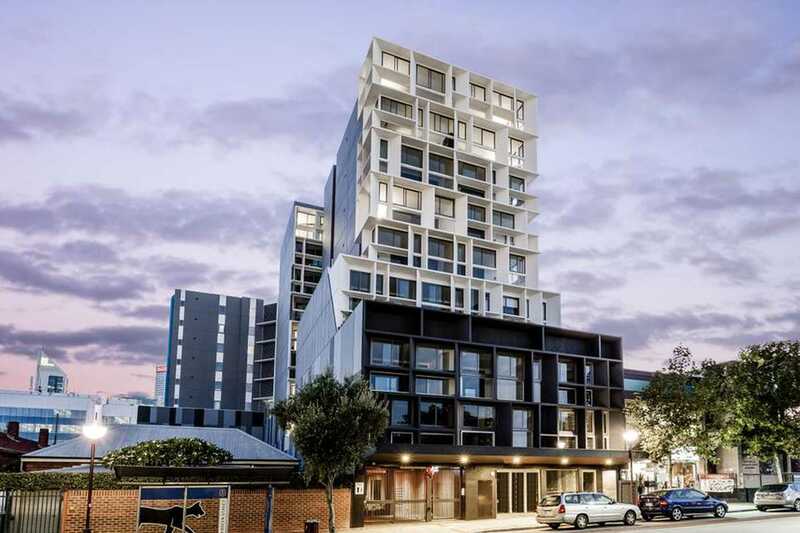 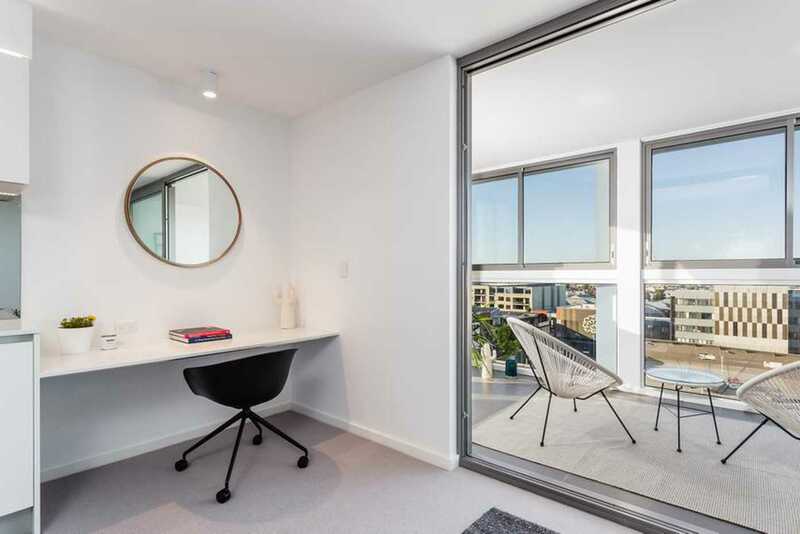 89 Aberdeen Street Northbridge Cutting-edge architectural design by Baltinas has created a residential building that’s both striking and sustainable. 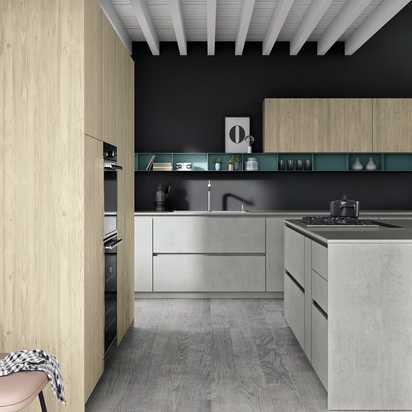 Every Vélo apartment features high quality ﬁnishes. 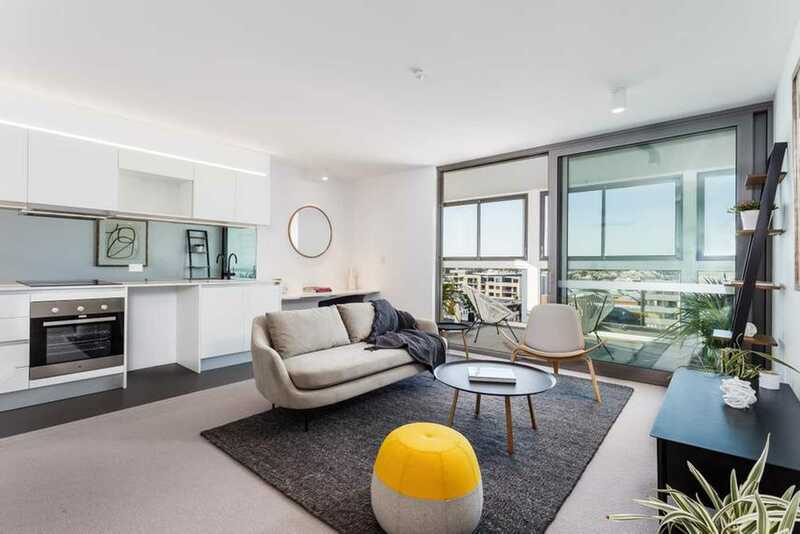 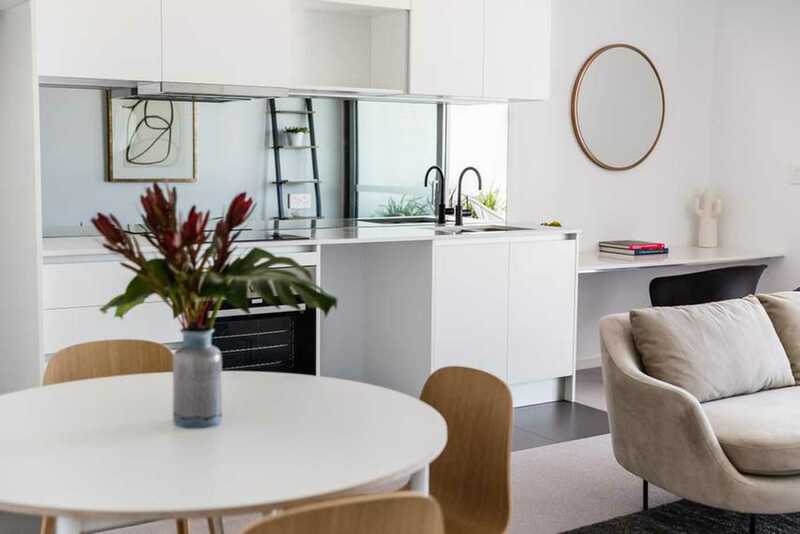 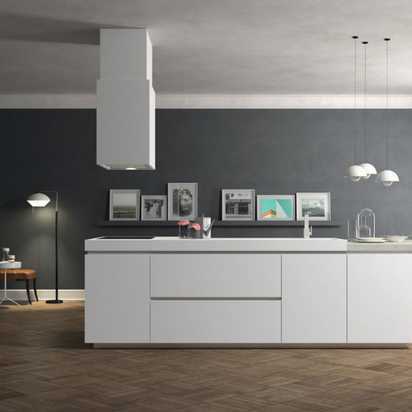 Stone benchtop in the kitchen as well as mineral marble wash basins in the bathrooms, quality European stainless-steel appliances, designer chrome and or black tapware, semi-frameless glass shower screen, and wool-blended carpet in all bedrooms and living areas are standard.